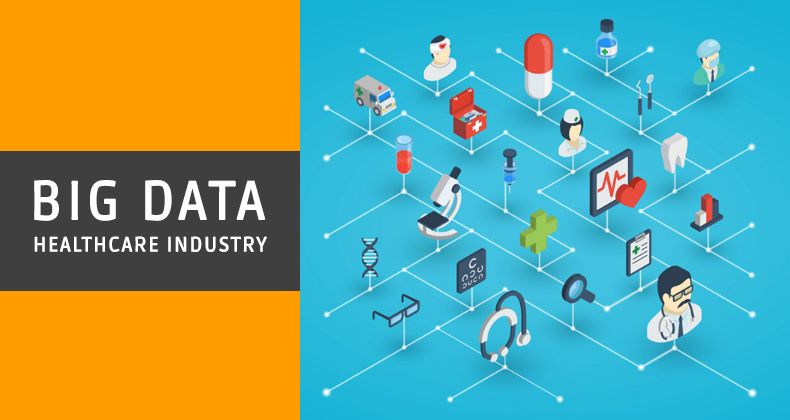 How is Big Data saving lives in the Healthcare industry? 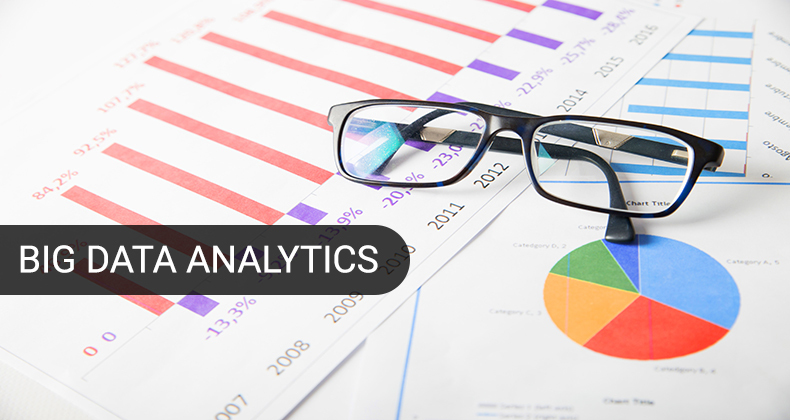 Why should your business choose Data Visualization? How is Big Data used by different industries? 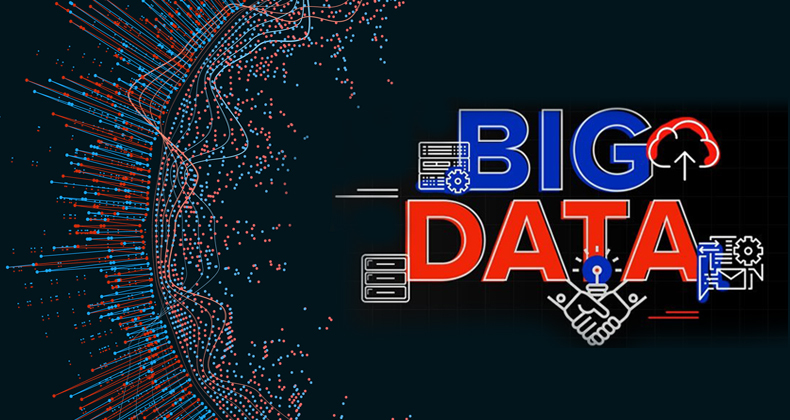 Big data is the buzzword for many entrepreneurs and businesses. 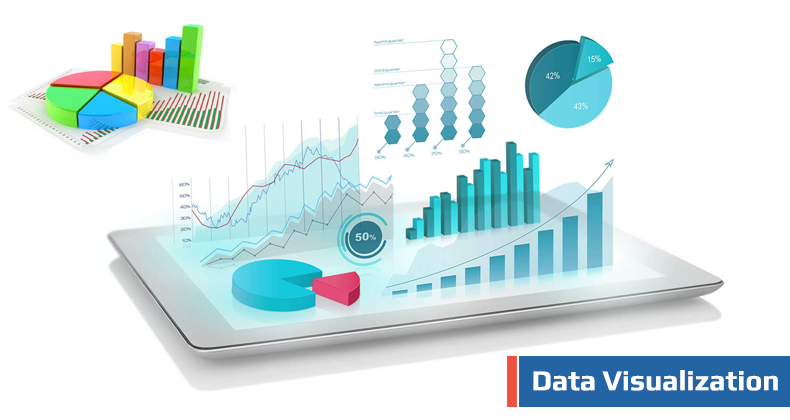 It is high time every organization leverages big data analytics services to make the best decisions. This article shows how big data adoption has increased in all sectors to fuel business growth, and the uses across different industries. The data insights from today’s post is based on Dresner Advisory Services’ 2017 big data analytics Market Study (Courtesy: MicroStrategy).